However, initial election results triggered riots across the country, initially sparked in Paris’ Place du la Bastille, the birthplace of the French Revolution, tonight against the Le Pen’s National Front. 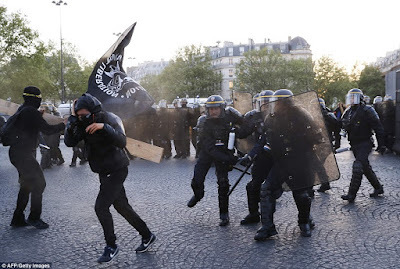 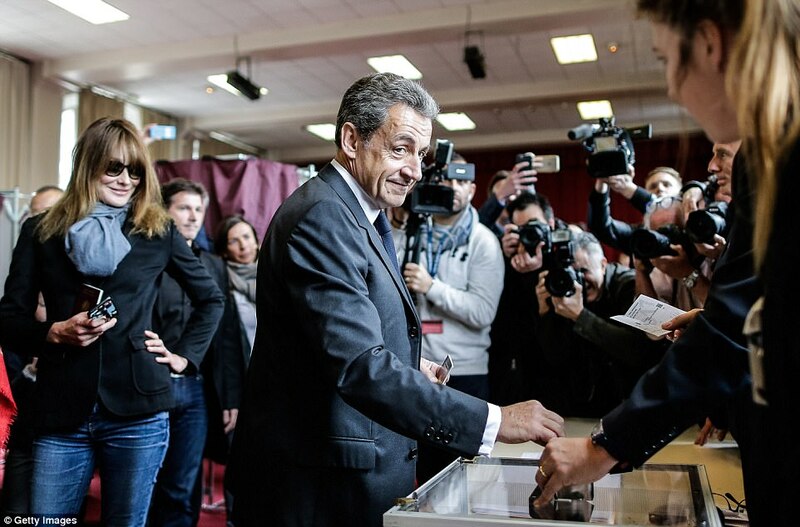 The crowds of young people, some from anarchist and anti-fascist groups, gathered in eastern Paris as results were coming in from Sunday’s first-round vote. 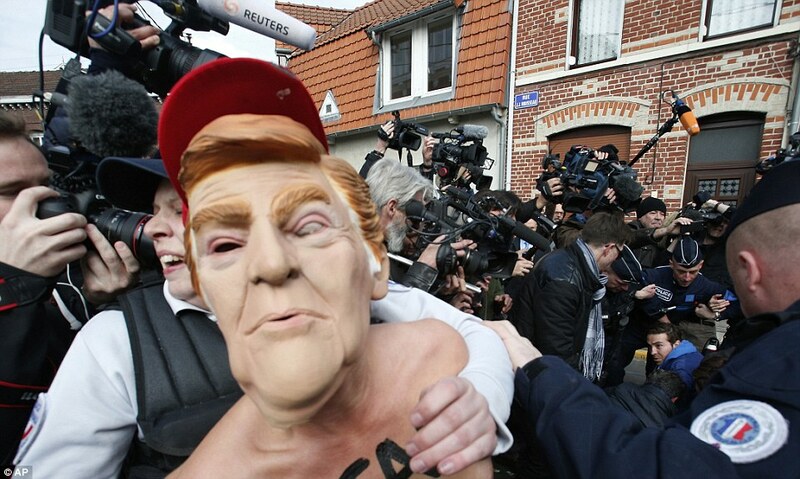 Protesters have greeted several of Le Pen’s campaign events, angry at her anti-immigration policies and her party, which she has sought to detoxify after a past tainted by racism and anti-Semitism.